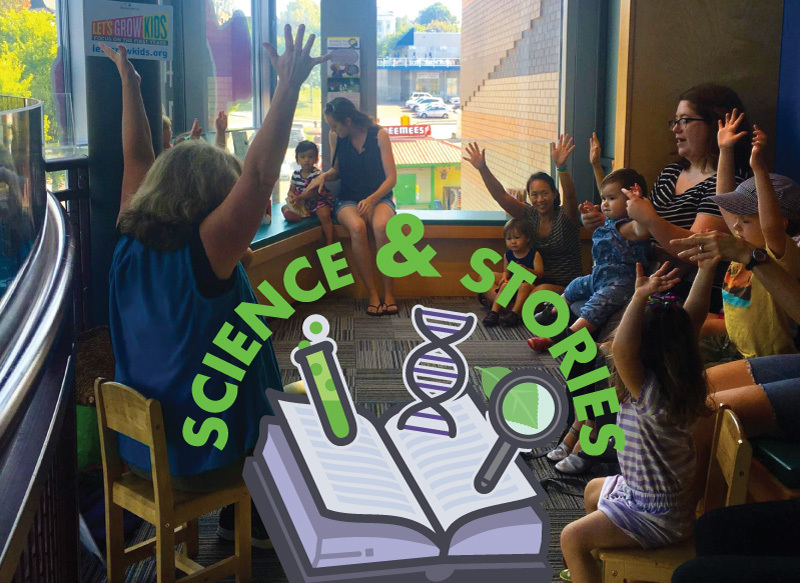 Home » Events » Science & Stories: Spring! Is it Spring? Come and share the signs of spring you have noticed and we will celebrate the small changes as we head into the new season. Free with admission or membership.